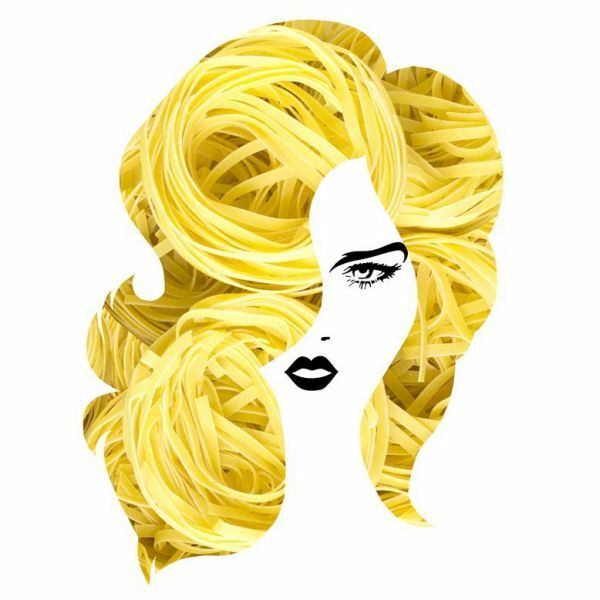 Join us as we celebrate Piedmont Opera's The Italian Girl In Algiers! Relish the Pastabilities! 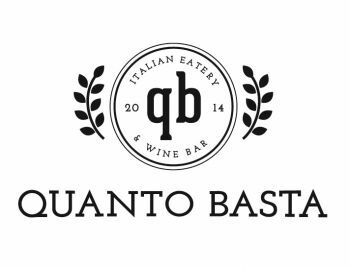 What's better than hanging out with friends, nibbling on Italian noshes, sipping on Raffaldini wine and winning door prizes?! 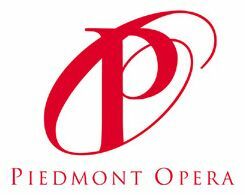 Live entertainment provided by Piedmont Opera. Abducted by pirates, looking – in vain, it seems – for her lover, soon to be forced to become part of an Arab’s harem, Isabella certainly is someone who has the right to sing the blues, or at least the nineteenth-century Italian equivalent. And so she does – briefly – which is all the time that a Rossini heroine has at her pity party. As a strong women of opera, she reminds us that no man, however powerful, could possibly out-wit an intelligent woman.